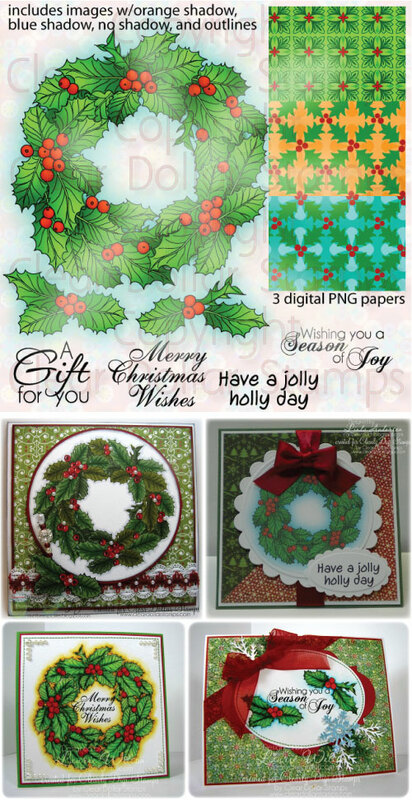 Clearly iStamp: November Digi Day at CDS! Oh my, do we have a line up for you today! I hope you enjoy playing with all of these new digis as much as I have! What a classic image for a Christmas card or scrapbook....a Holly Wreath. I have this one printed off in many sizes to see what gift bags, scrapbooks, cards and tags I can come up with for this beautiful set! 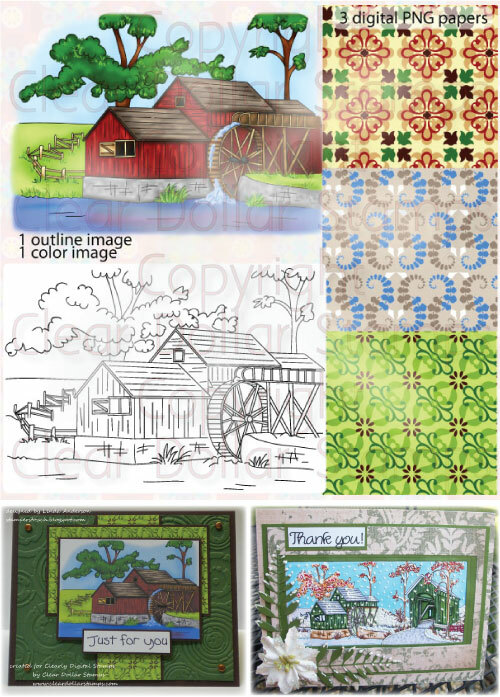 This set is just simply adorable.....transferred from a stamp set illustrated by a past CDS illustrator, Laurie Wilson has taken it to the next level by colorizing it! 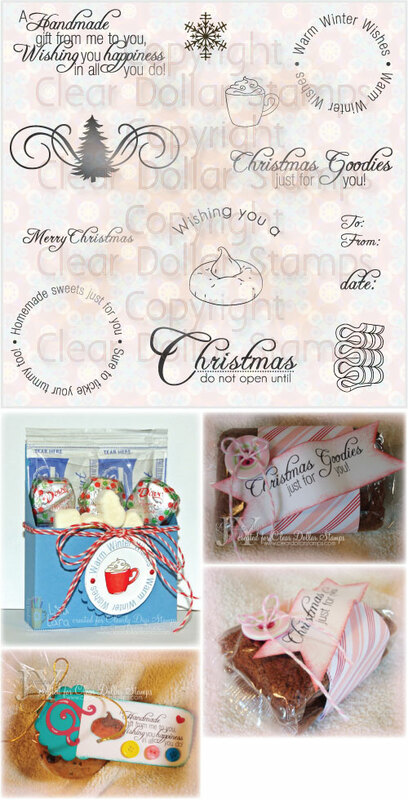 Simply adorable for so many Christmas projects as you can see by all the samples! Colorization and papers by Laurie Wilson, additions by Lori McCroskey and Laurie Wilson. Copyright CDS. Cars, cars, cars! 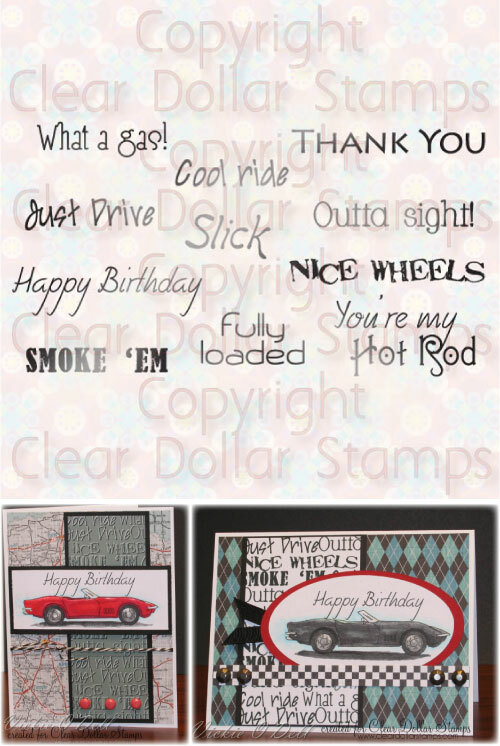 Boys like cars....and we want to make sure to have images to make our boys some cards! Make sure to grab this mini set to go with your Corvette! Any of these images are sure to cheer a friend or relative who is feeling a little under the weather! 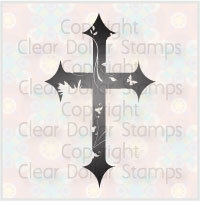 Think beyond cards.....why not a little desk frame with this peaceful image and a scripture? My husband would love that! 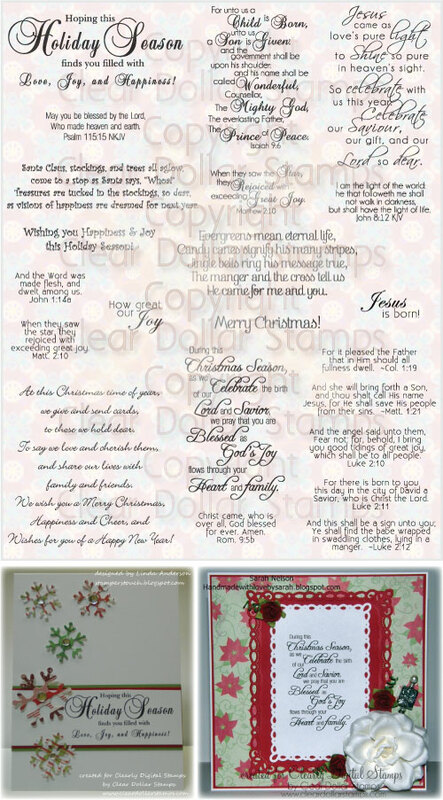 Looking for something unique to give your Sunday School class or use as a witnessing tool? What a SWEET way to tell others about Jesus! Made to fit around your Hershey Nugget bars, this set is sure to be a hit! 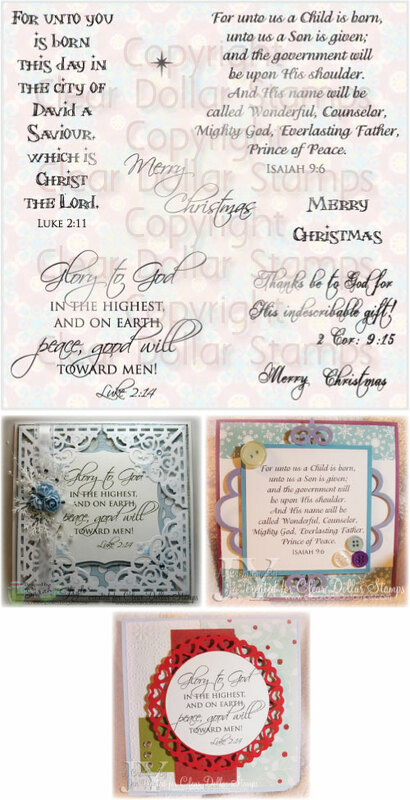 Put them on the front of your cards or inside....either way, they are a great way to Praise Jesus for the Season! The next three sets are a must have for your digi collection! 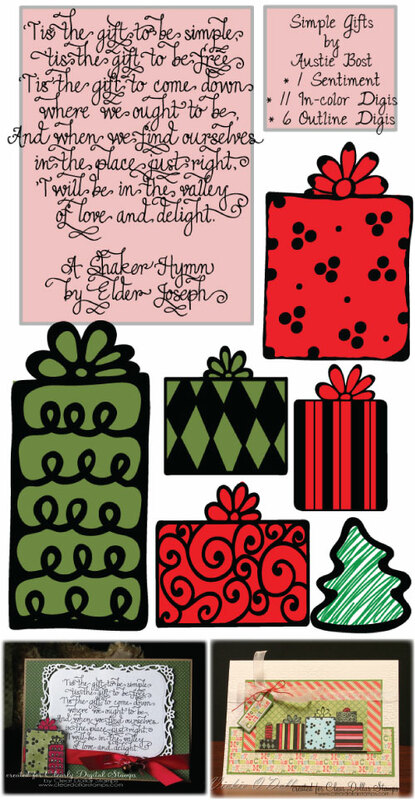 This set will make up some adorable little tags for all of your Christmas treasures! What a yummy set! I had so much fun creating with this little set....so much chocolate, so little time! Don't forget this simple item to print and bind for gifts! My family all love their Birthday Calendars as it never expires! Just put the name of the birthday person on the correct number line and use year after year! Use this Birthday Calendar with coasters or any square project! This little cross is free for you to play with! What cute little gifts! You are going to love adding these to your projects! BRRRRRRRRRRRRR......don't you love crafting when it is cold outside? Add this set to your collection so you can do just that! What a cute set! Perfect for all kinds of kids and tween projects! I just love flower images for cards! Perfect for any time of the year! What a sweet little set! Oh my goodness, I can't wait to find the time to create some card sets for friends! Perfect for gift tags too! Do you know someone who has moved? Giving a gift to a friend? 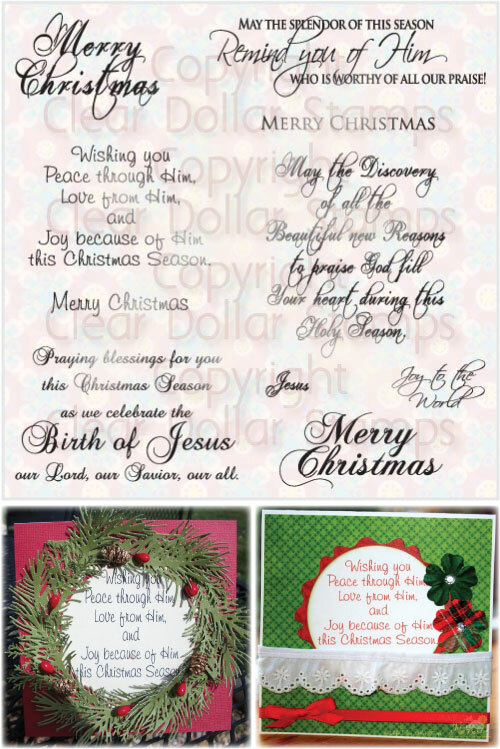 Having a Christmas Open house? Then this cute little set is for you! Thank you so much for spending this time with us and sharing your creative juices! Make sure to visit our Design Team blogs and let them know how much you love their work! Wow this post is amazing. Love the huge variety of stamps and everyone did such an outstanding job. Thanks for having be part of this team.